For the techs who are new in the world of “Computer Networks”, this guide will help you to know how you can install Cisco ASA in “GNS3”, this for people who wants to learn about Cisco security certification, and that will help to save some money instead of buying real Cisco ASA, as most of that is on a virtual environment. 1. First, you will need to Download “ASA” OS, and once you download it, Unzip it. 2. 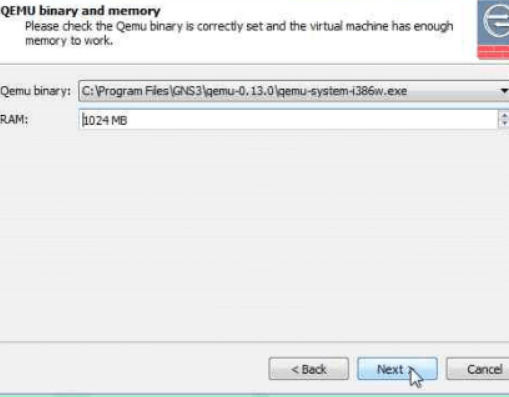 Run “GNS3”, and go to “Edit”, then select “Preferences”, Click on “QEMU VMs”, and then click “New”. 3. Make sure to set type as “ASA 8.4”, and then hit Next. 4. Name your VM, and then click Next. 5. On “QEMU binary and Memory” page of the installation, set the amount of RAM memory, and leave everything else as default. 6. 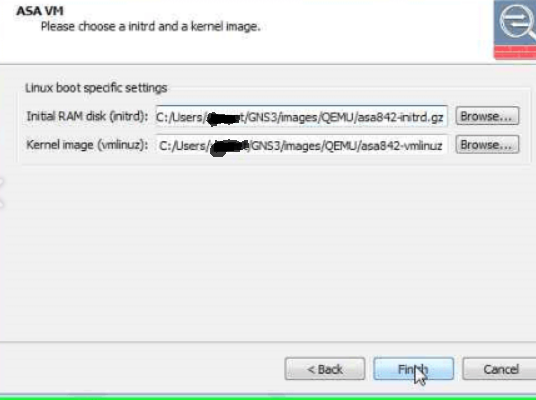 On “Linux boot specific settings” page of the installation wizard, make sure to select the files for Initial RAM disk & Kernel Image, from the files you had downloaded at the first. 7. 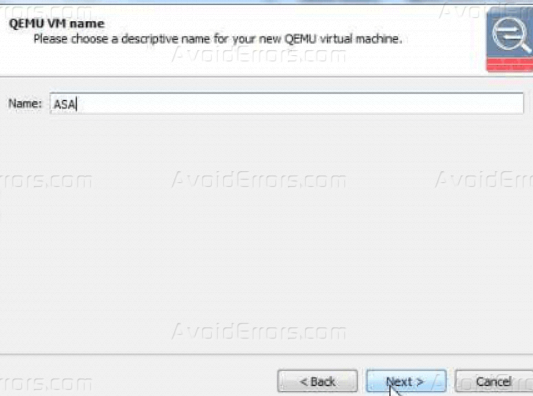 Now your ASA emulator will appear on the “QEMU VM templates”, apply the settings you had set. 8. 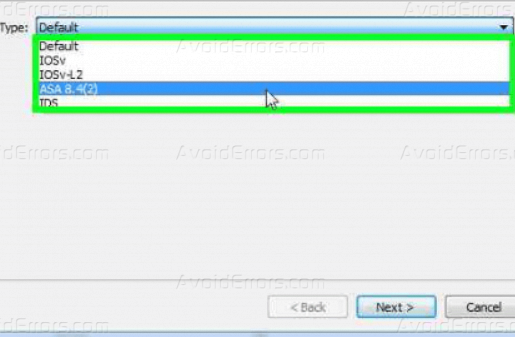 Now you are ready to launch your ASA and verify that all the settings and configurations are “OK” with “show version” command, like the below screenshot.